James Joyce's preoccupation with space-be it urban, geographic, stellar, geometrical or optical-is a central and idiosyncratic feature of his work. 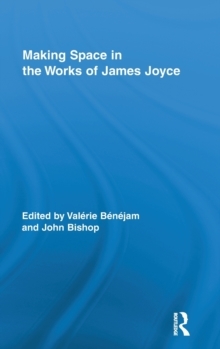 In Making Space in the Works of James Joyce, some of the most esteemed scholars in Joyce studies have come together to evaluate the perception and mental construction of space, as it is evoked through Joyce's writing. 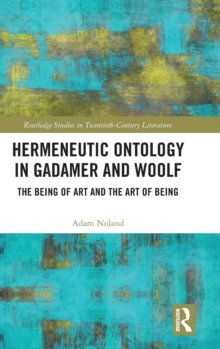 The aim is to bring together several recent trends of literary research and criticism to bear on the notion of space in its most concrete sense. 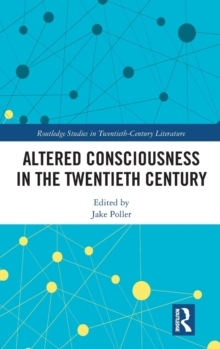 The essays move dialectically out of an immediate focus on the phenomenological and intra-psychic, into broader and wider meditations on the social, urban and collective. As Joyce's formal experiments appear the response to the difficulty of enunciating truly the experience of lived space, this eventually leads us to textual and linguistic space. The final contribution evokes the space with which Joyce worked daily, that of his manuscripts-or what he called "paperspace." 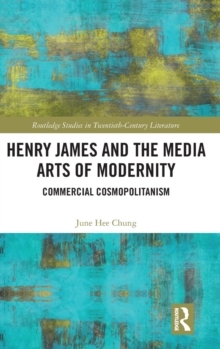 With essays addressing all of Joyce's major works, this volume is a critical contribution to our understanding of modernism, as well as of the relationship between space, language, and literature.